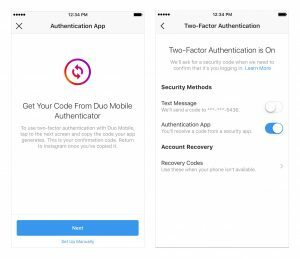 Instagram has released three new tools that can make the community much safer. These tools are designed to keep wicked people off the platform before they cause any problems. 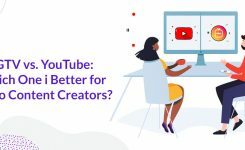 They bring out a new way of estimating the authenticity of Instagram users with massive followers, a specific verification form, and a better two-factor authentication system. 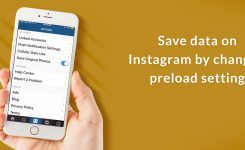 These tools Keep users with bad intentions off of Instagram to stop them before they do any harm. If you already have an Instagram account, you don’t have to worry anymore! Steps are being used to make sure the people you follow, and the accounts which you interact with, are really whom they claim to be. This new feature allows users to see more information about accounts with large followings. This is an excellent way to evaluate the authenticity of big accounts. The ads they are currently running. Instagram says it’s important to know more from these accounts especially if they are sharing information on current events, political matters, and social causes. If you use Facebook or Twitter on a routine basis, you’ve undoubtedly seen the blue verified badges next to some usernames. These badges show that the account with which you’re communicating is really a well-known public figure. Instagram has verified badges too; they can help you find the public figures, celebrities, and brands more easily. 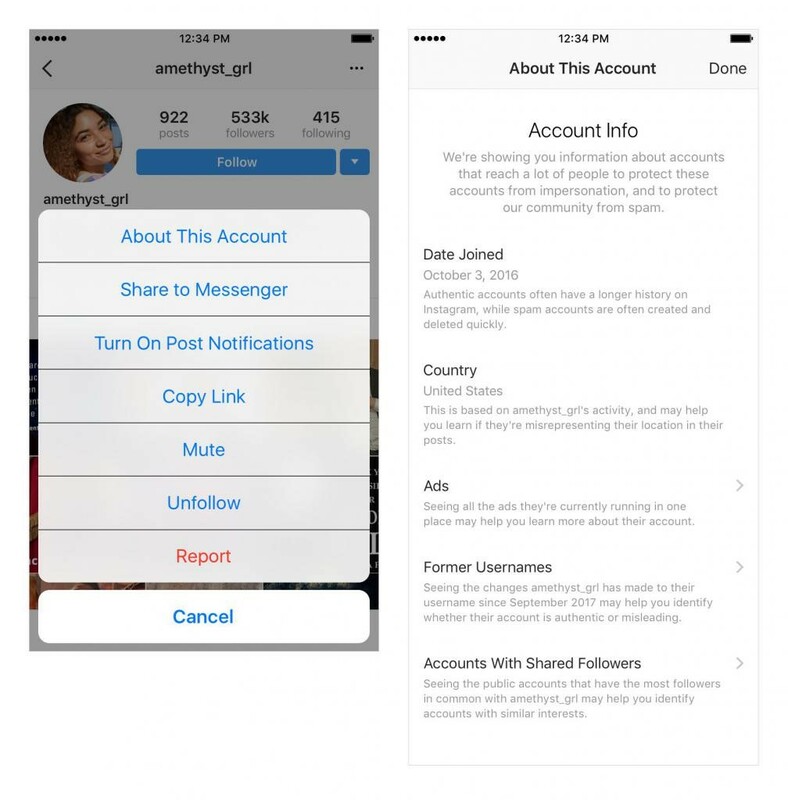 Instagram accounts with extended reach must comply with the Community Guidelines and Terms of Service; also they must satisfy criteria to request verification badge. This can be done through a form within the Instagram app. Those users who are seeking a verified account need to present their account username, full name, and a copy of their legal or business identification. Instagram then evaluates verification requests to confirm each account’s notability uniqueness authenticity and completeness. Requesting verification does not guarantee a verified account. 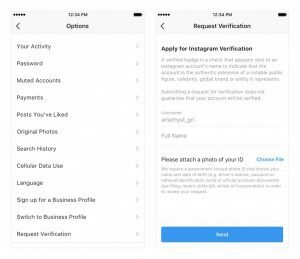 Once they have completed the review, Instagram will notify users and let them know whether the request has been accepted or rejected. Note! If you already have one on your phone, Instagram sends a login code to it. If you don’t have one yet, it sends you to the Google Play Store to install one. These tools roll out to users within the following week. So sit back and relax, Instagram is a much safer place now.